At Nordic Honda, we are dedicated to helping our customers find a New Honda or Demo Honda vehicle that suits their needs. From the 2-seater 427Kw hybrid Honda NSX Supercar to the 8-seater Honda Odyssey people mover, our friendly team are more than happy to assist with any queries or requests you may have. Call us today on 1300 702 822. 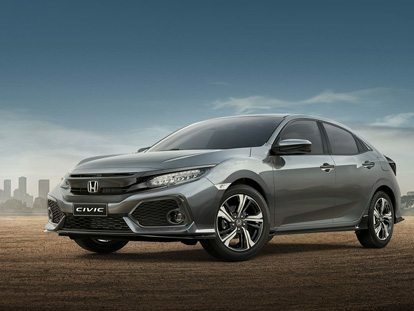 Alternatively, feel free to visit our Glen Osmond Honda dealership, we look forward to meeting you!